Brought up in London by an Iranian father and British mother, composer Soosan Lolavar says she was not interested in Iranian music as a child. 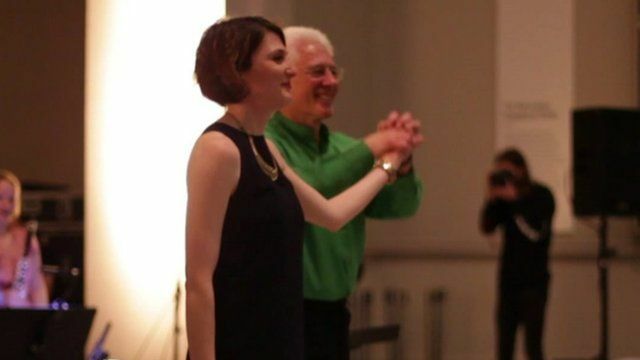 But now aged 26, she says she has reconnected with her Iranian roots after nearly a year spent studying traditional music in Tehran and the UK in order to write a classical Anglo-Iranian composition. Lolavar travelled to Tehran to spend a month at Hermes Records which is based in the city, before returning to the UK where she worked with Farsi speaking young people and their families in South London. The end result, a 20-minute piece called Only Sound Remains, has already been performed at the Victoria and Albert Museum and will be played again at City University in London on Tuesday 20 May.